Want to spice up your space details with animal pattern? Go ahead! Animal print is very popular this season, and not just on clothing. Its advantage is that it is visible, strong and self-sufficient detail, and in any form to be found, call attention to itself. 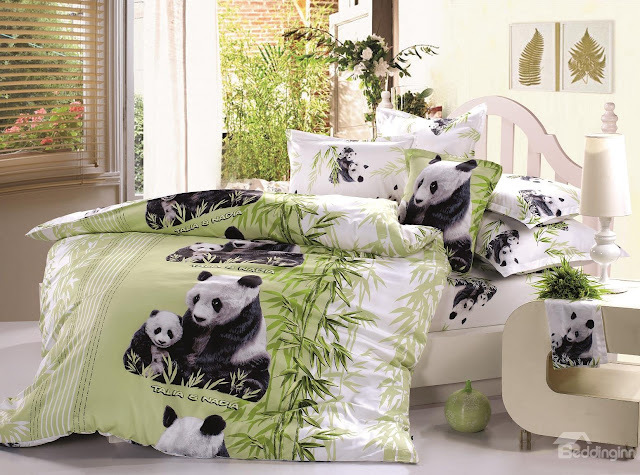 If you like a bit eccentric style decor, then the animal pattern is ideal for you. Animal print best standing in the bedroom. 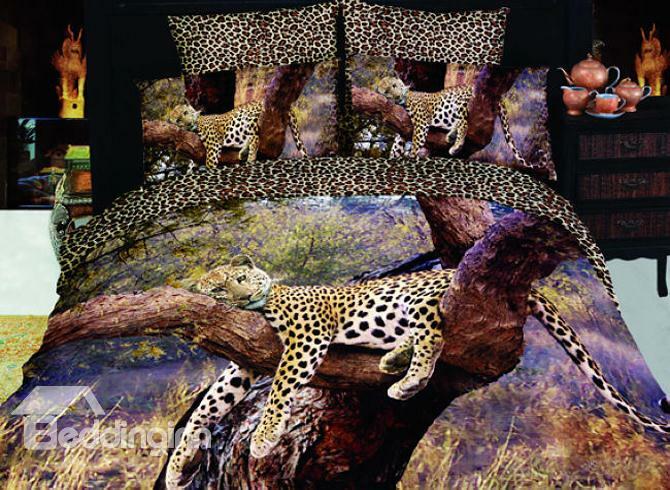 Beddinginn can help you that your room look glamorous and seductive, or maybe a cute and cuddly with animal print bedding set. The material that is made this model the bedding is extremely soft to the touch, high quality, they do the best. Here some of my choice. 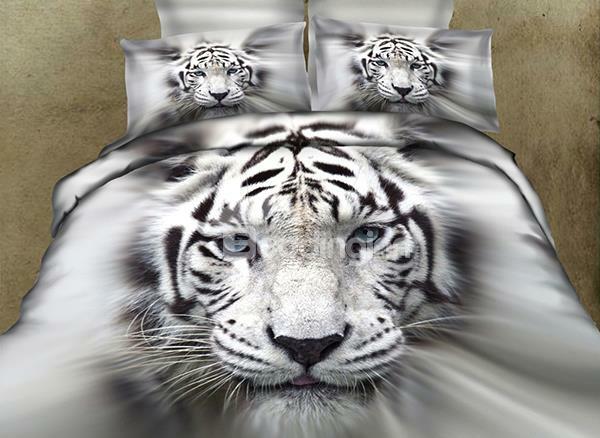 Zebra print bedding sets are most popular, so visit this amazing online store and find your favourite bedding set for you or for your loved ones. 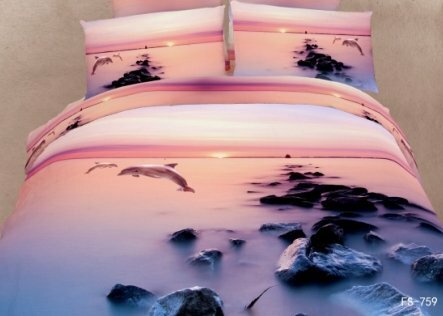 In this store you can find much more interesting for your home. All at an affordable price. Payment and delivery is easy and safe, do not worry!